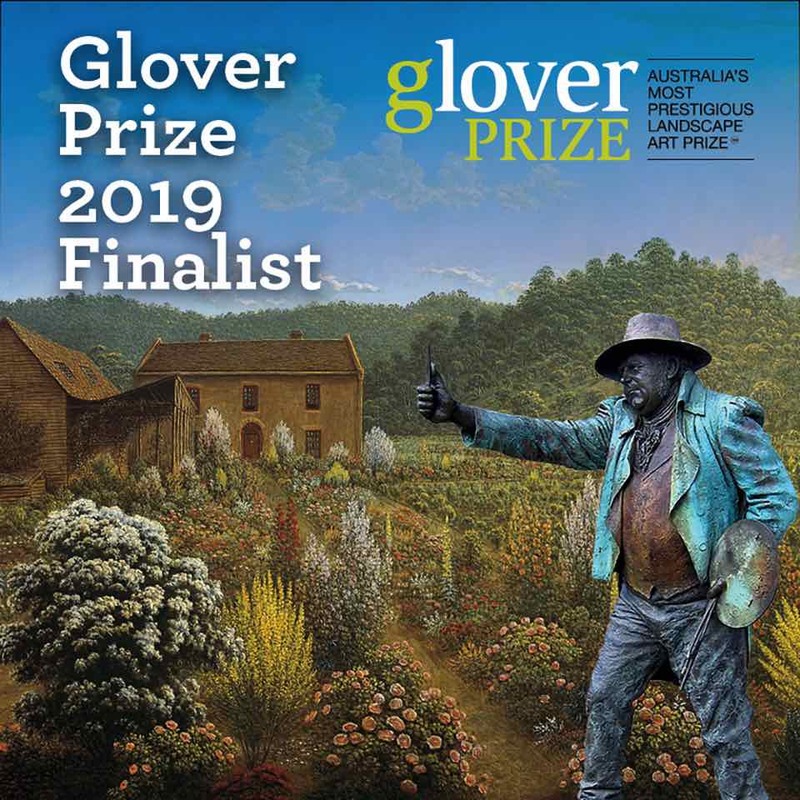 Celebrating the legacy of John Glover, The John Glover Art Prize (Glover Prize) has become one of Australia's most significant awards for landscape painting, open to artists from anywhere in the world. It is awarded annually by The John Glover Society Inc. for the work judged the best contemporary landscape painting of Tasmania. Landscape painting is defined in its broadest sense. The aim is to stimulate conversations about the meaning and possibilities expressed in the words landscape, painting and Tasmania. Congratulations to Jennifer Riddle for being a 2019 Finalist. Exhibition on view from 9 to 17 March 2019, with the winner announced on 8 March at the Falls Park Pavilion in Evandale (near Launceston, Tasmania). 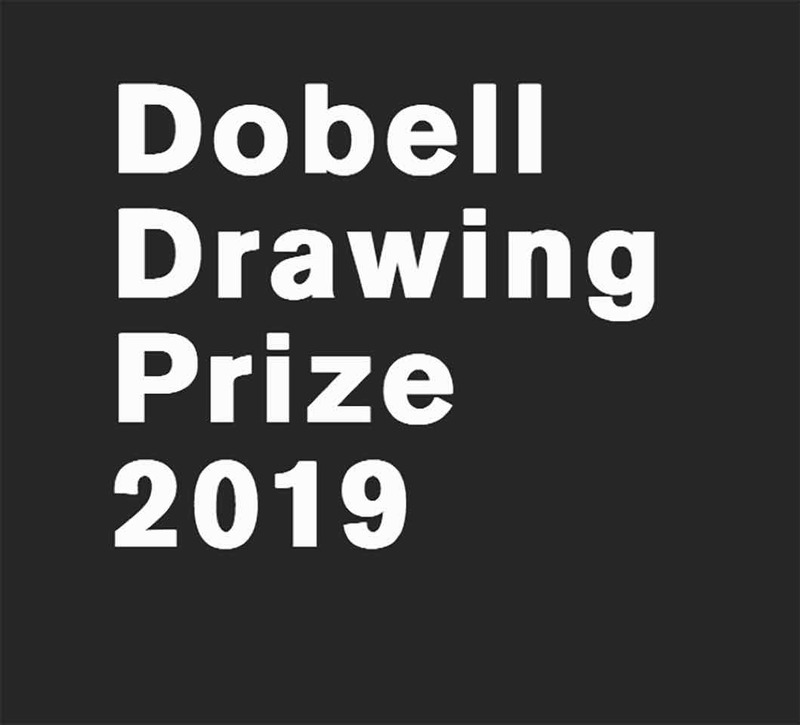 The National Art School (Sydney) in association with the Sir William Dobell Art Foundation presents an unparalleled celebration of drawing in Australia. This acquisitive award and major exhibition explores the enduring importance of drawing within contemporary art practice. Congratulations to Lily Mae Martin for being a 2019 Finalist. Exhibition on view from 28 March to 25 May 2019, with the winner announced on 27 March at the NAS Gallery (Darlinghurst, Sydney). Andrew Rogers is a distinguished and internationally recognised contemporary artist; one of Australia’s most successful. 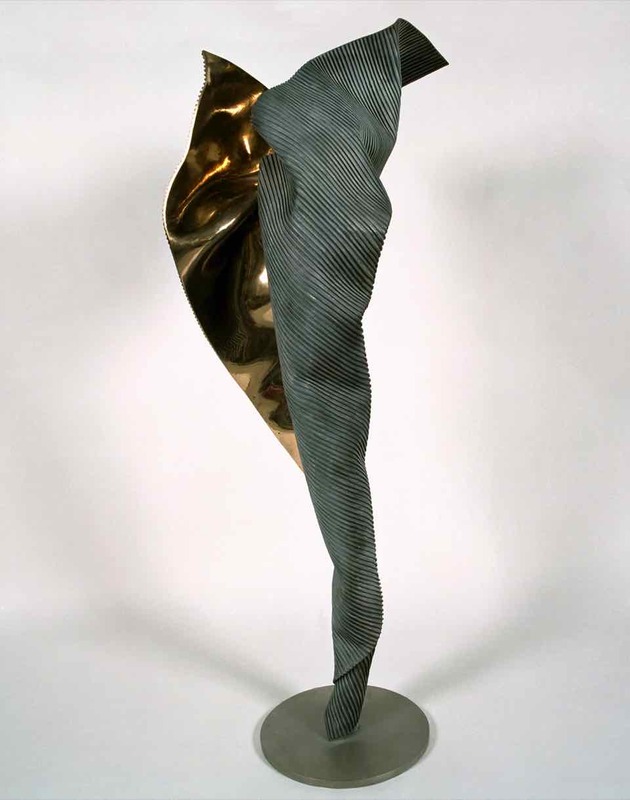 International exhibits are frequent and his critically acclaimed sculptures and photographs are in numerous private and prominent public collections around the world. 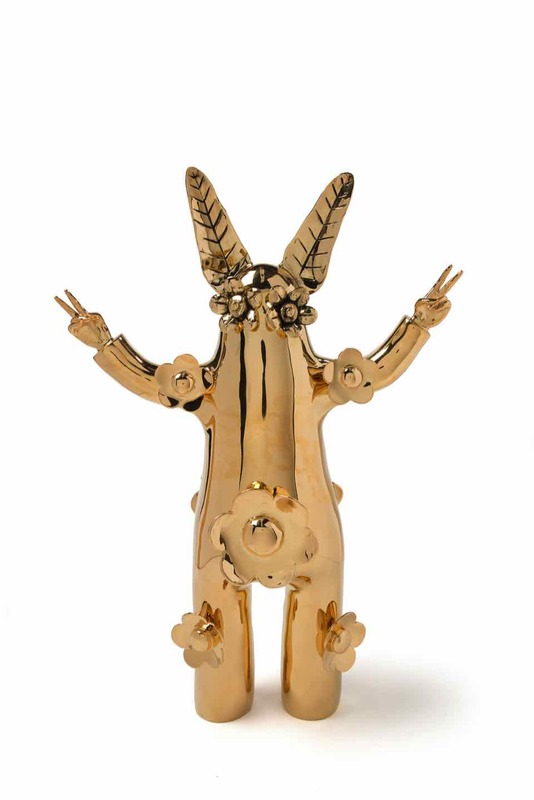 Rogers’ body of work comprises over 600 sculptures. He receives many international commissions for large-scale works in bronze and stainless steel and has created “Rhythms of Life”, the largest contemporary land art undertaking in the world. A connected series of 51 massive stone sculptures, or known as Geoglyphs, around the globe that are visible from space. The unique project has involved over 7,500 people in 16 countries across 7 continents over 16 years. The first land art project to be documented by satellite. The Google Cultural Institute has recently partnered with Rogers and launched the ‘Rhythms of Life’ land art project exhibition on their Art Project website.